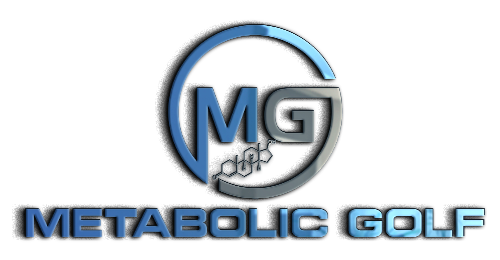 Metabolic Golf | [Video] Blood Work, Program Design, and More! 18 Jan [Video] Blood Work, Program Design, and More! I just did a Facebook Live video covering blood work, program design, and more! Click the link above to watch! I will be doing another Facebook Live session soon. Let me know what you’d like me to cover by leaving a comment on the video!